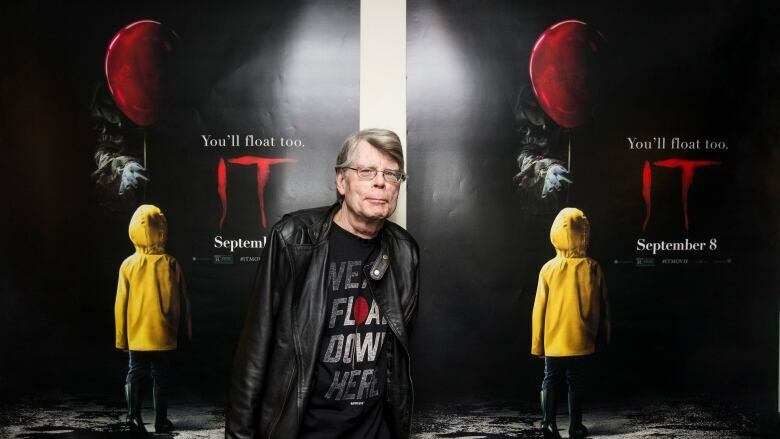 Why is Stephen King one of the most adapted authors of all time? Every Monday the q Screen Panel convenes to look at big stories happening in the film and television worlds. This week they'll talk about a new film called First Man, how long can Hollywood keep mining space, and Stephen King. Every Monday the q Screen Panel convenes to look at big stories happening in the film and television worlds. This week they'll talk about a new film called First Man, how long Hollywood can keep mining space for film, and Stephen King.